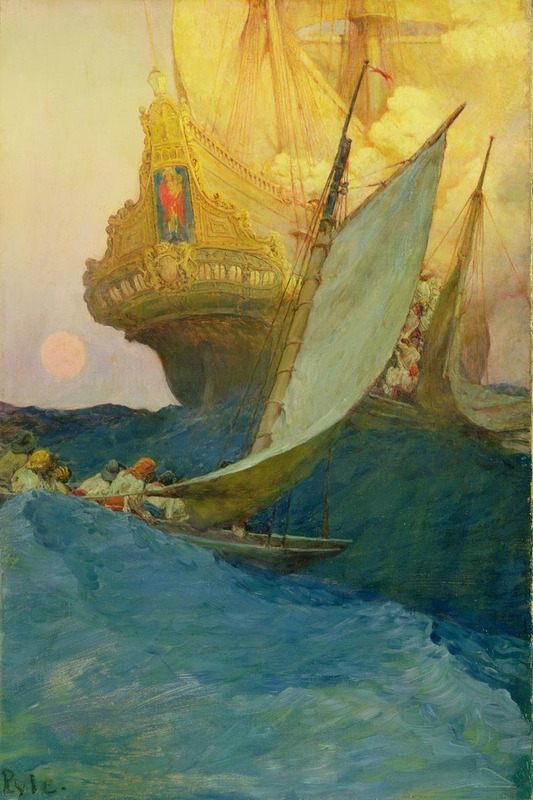 Today's Inspiration: Howard Pyle: "the grandfather of American illustration"
Howard Pyle: "the grandfather of American illustration"
The Norman Rockwell Museum will be opening the exhibition “Howard Pyle: American Master Rediscovered” next Saturday, June 9, 2012. Organized by the Delaware Art Museum, the show will be on view at Norman Rockwell Museum through October 28, 2012. 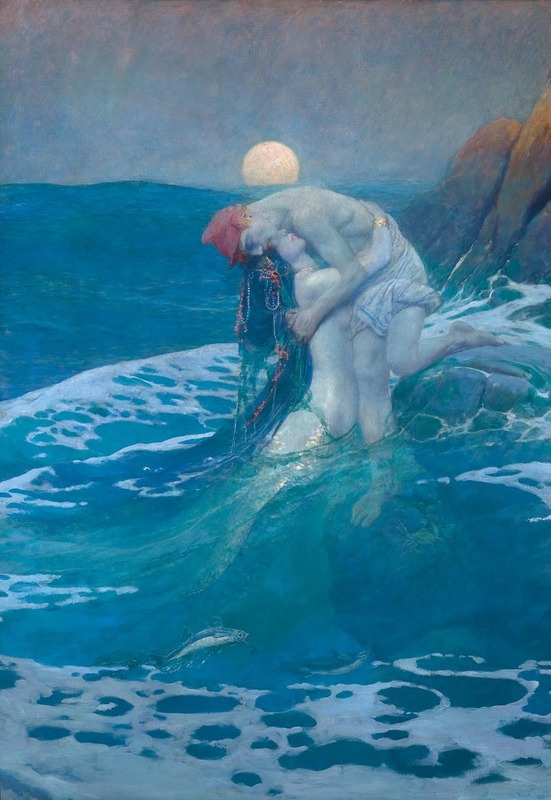 Howard Pyle(1853 – 1911) is often referred to as the grandfather of American illustration. 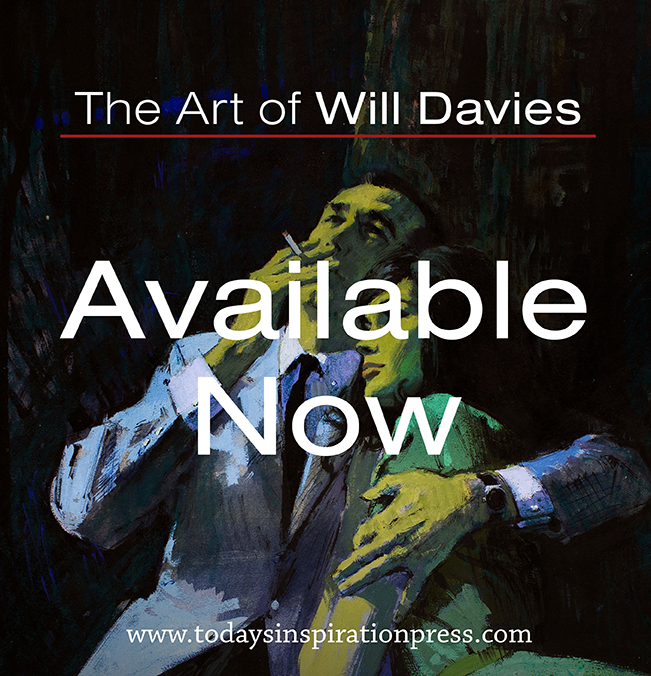 He was one of America’s most popular illustrators and storytellers during a period of explosive growth in the publishing industry. 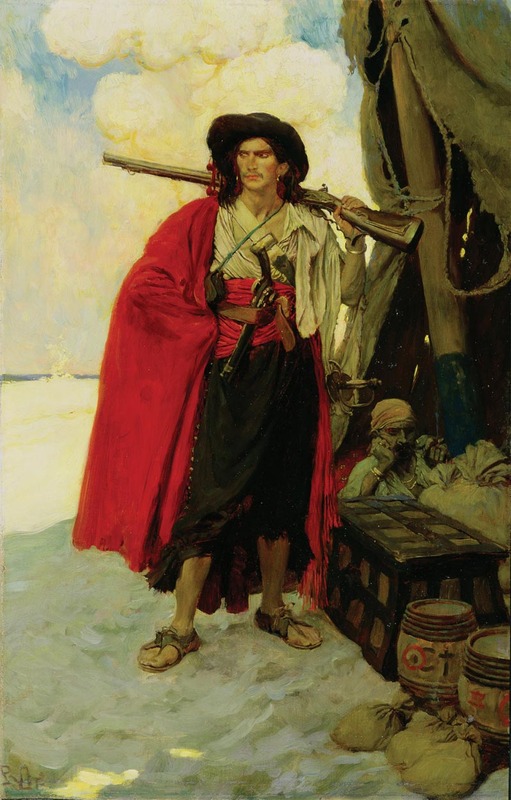 A celebrity in his lifetime, Pyle’s widely circulated images of pirates, knights, and historical figures were featured in publications such as Harper’s Monthly and were admired by such artists and authors as Vincent Van Gogh, Mark Twain, and Norman Rockwell. 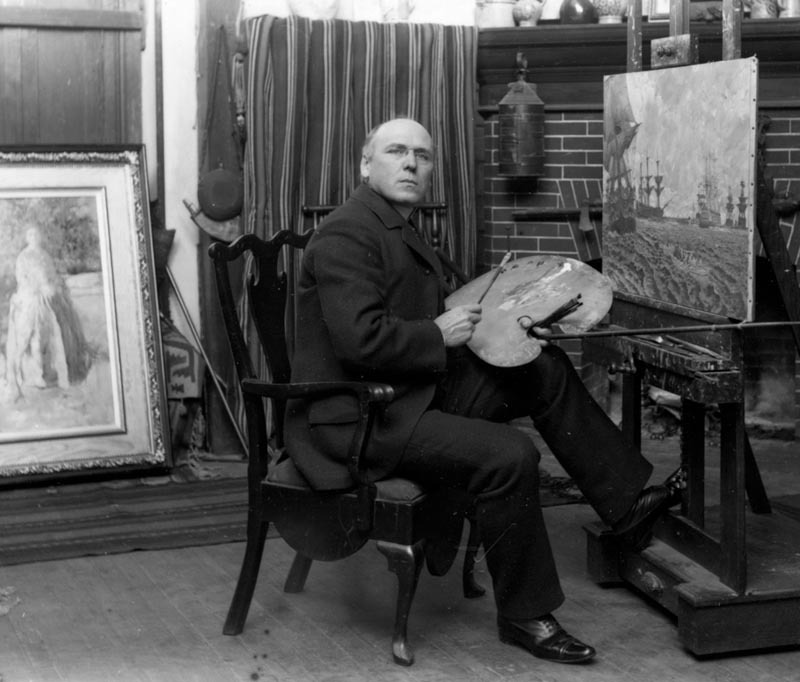 Organized by the Delaware Art Museum, in Wilmington, Delaware, Howard Pyle: American Master Rediscovered features 79 original paintings and drawings created by Pyle between 1876 and 1910, on loan from the Delaware Art Museum, which was founded in 1912 to preserve and exhibit Pyle’s work following his death. The exhibition presents a fresh perspective on Pyle’s imagery, exploring his interaction with the art and culture of 19th-century art. 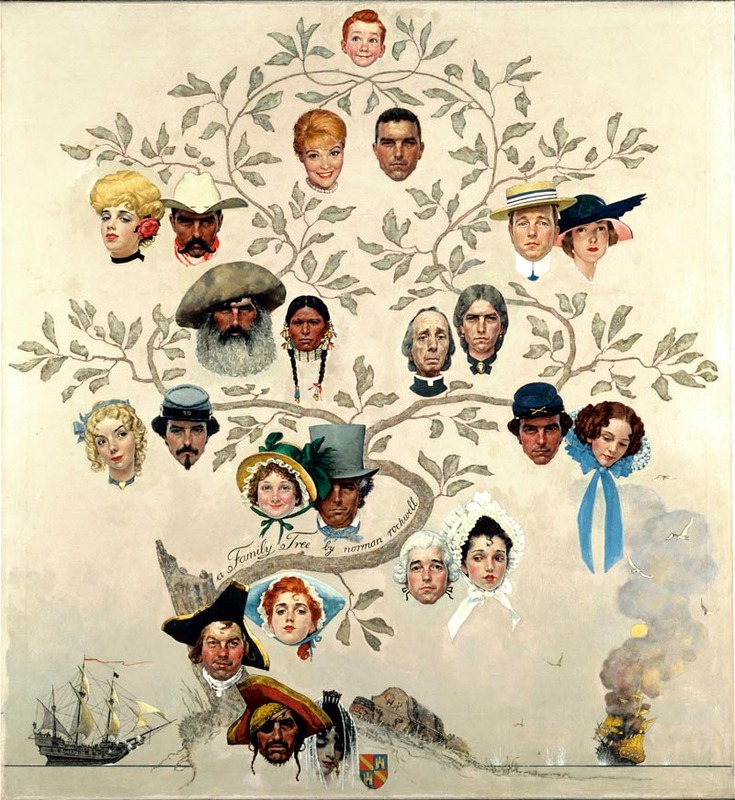 The Norman Rockwell Museum will be hanging Rockwell's 1959 tribute, “Family Tree” next to one of Pyle's pirate galleon images. In addition to this exhibition, they have installed a small exhibition of artists who were students of Pyle’s, whose work is part of the NRM's permanent collection. All the details at this link.